Baltic Beauty Studio specialise in professional bridal and special occasion Make Up application as well as individual Make Up Lessons. Our prime objective is to make everyone of our clients appear stunning by skillful use of only the highest quality professional products and latest application techniques. 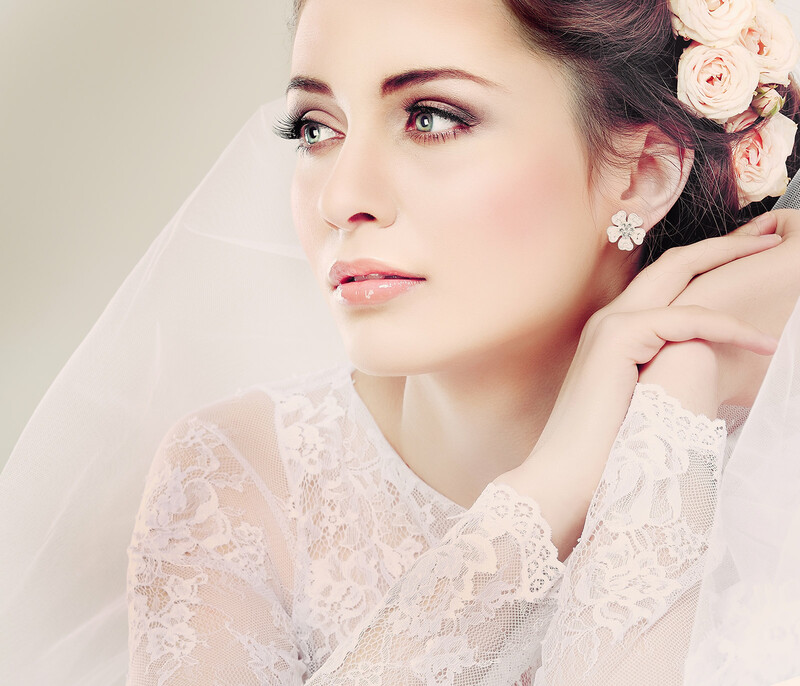 Baltic Beauty Studio experts team specialise in bridal makeup, occasion, special event, editorial and head-shot makeup, as well as make-overs and private lessons. 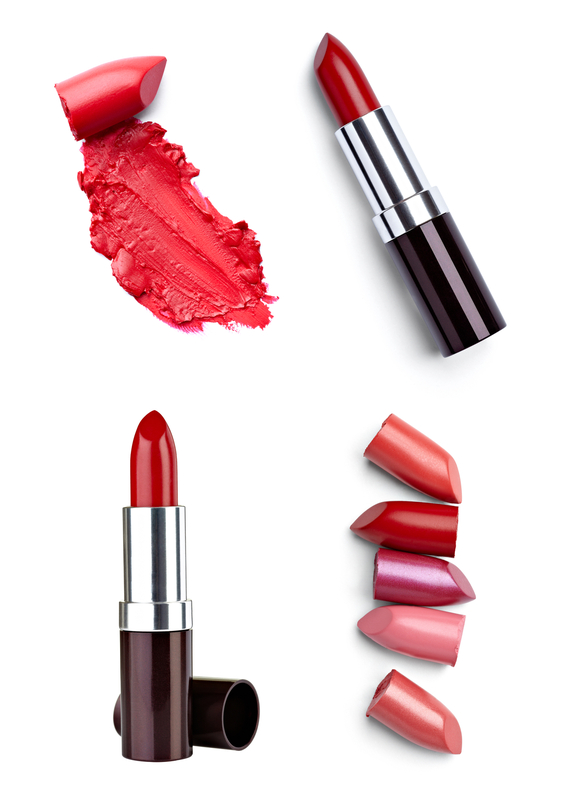 We are obsessed with wonderful and exciting world of makeup. Our main focus is on enhancing the most beautiful features of your face, applying perfect colour matching and tone to make you stand out from the crowd. We use only the highest quality professional products such as MAC, MAKE UP FOREVER, Yves Saint Laurent, Make Up Atelier which are developed to look equally impressive in real-life and photographs. 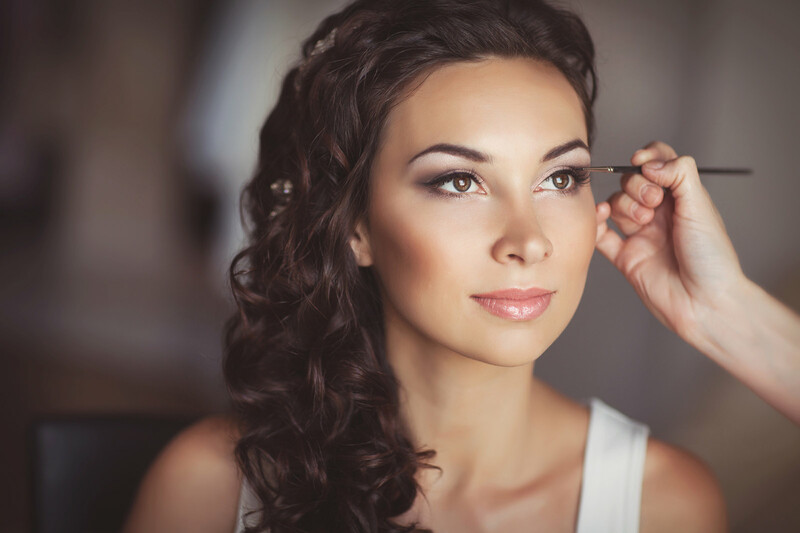 We can help you achieve that perfect flawless look that will make you feel great for your special occasion, or why not book our services for a loved one. All of our Make Up services or individual lessons are available as beautiful gift vouchers to give as a present to that special person. We will be happy to make you feel the most beautiful and confident whatever the occasion! Lesson includes skin type assessment, MAC makeover, advice on a product and a unique opportunity to try all new products. Please note: Make Up Services or Individual Make Up Lessons are not available to book online. Please contact Baltic Beauty Studio venue directly for further information and bookings.